Entrepreneurship is a trending topic lately. Numerous businesses are being launch worldwide. Some of them conquer their targeted markets, others fail. In this new article/ interview, we invite you to learn more about a successful Romanian entrepreneur. Her name is Alice Botnarenco. 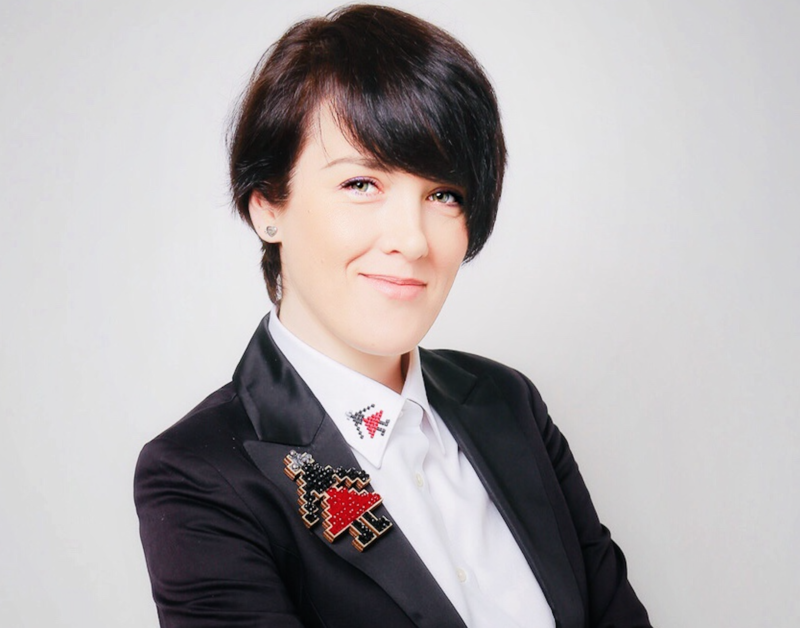 She is the founder of the “Women in business” network in Romania and also the creative CEO of the fashion brand ALISIA ENCO. 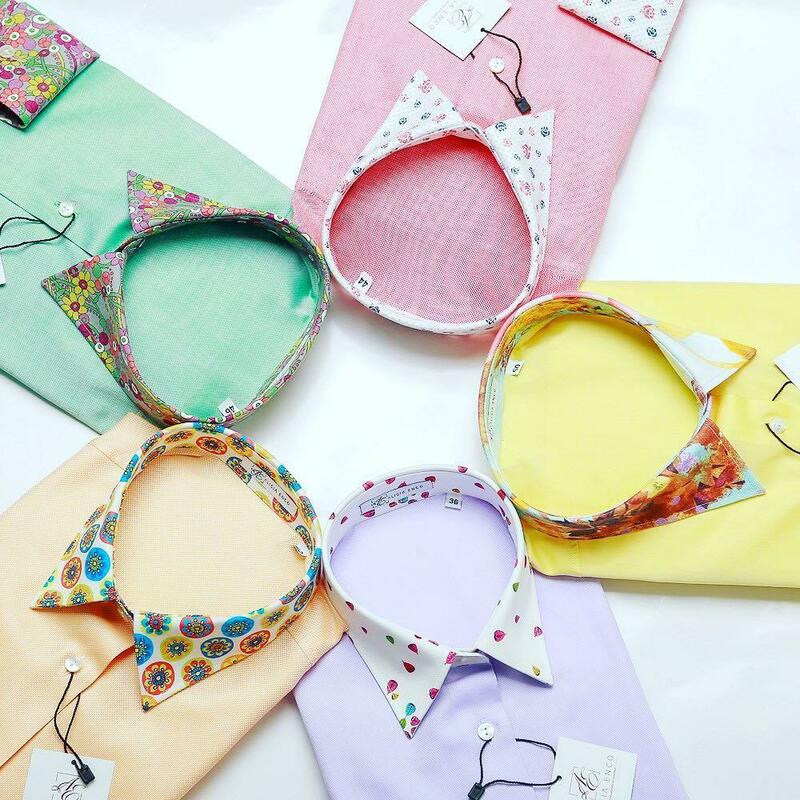 The brand is well-known mainly thanks to its business shirts for women. They have an artistic / creative touch inspired from the traditional Romanian culture. Your background as entrepreneur in few words? Alice Botnarenco : “I started my first own business when I was 23 years old. It was a car rental firm. In 2009 I’ve started to develop the network ‘Women in Business’. It’s a non-profit organization dedicated to Romanian women who are entrepreneurs or work in big companies. In 2014 I’ve launched a new business and created the fashion brand ALISIA ENCO. When you look in the mirror, who do you see? How would you describe yourself? Alice Botnarenco : “I am an ambitious woman, creative and open to challenges. Change stimulates me more than comfort and inertia. I am hard-working and I pay attention to detail. Sometimes I can be perfectionist. I don’t like extreme actions or attitudes. Balance is one of my main assets and I trust that everything ends well if you put the right amount of effort into it, without exaggerating however. Otherwise, I am currently working on my patience skills. How do your dearest ones see you? What are you very proud of and the public doesn’t know it? What have you borrowed from the Romanian culture and defines you as a human being? What are your favorite spots in Romania? Alice Botnarenco : “Romania is a country that holds many incredibly beautiful places. There are several options for travelling and relaxing. Personally, I love the beach and the sun. I have some confidential addresses at the seaside in Romania, from Mamaia up to Vama Veche. I go there with great pleasure every year in order to recharge my batteries. People who are an inspiration or you admire in Romania? Alice Botnarenco : “I admire entrepreneurs – men or women – who have the courage to create value with the power of their mind and honest efforts. Many people come to my mind, so I can’t give names. I know many extraordinary women who have proved to be courageous, honest, passionate and hard-working in their field of expertise. Leaders who have created beautiful and profitable companies where many satisfied people work. Alice Botnarenco : “It’s a job that both fulfills and defines me. The Manifest is inspired from the beginning of my professional activity. When I was organizing networking events for business women in Romania. Observing them and their appearance, the idea that I could inspire them in the choice of their look and clothing stroke me. Not just help them network. I have noticed that everybody wore shirts. I saw many dull basic shirts. That’s when I had the inspiration to reinvent the shirt. To make it more creative and fun. To give women more courage and to free them from what they considered the business standards in terms of appearance. 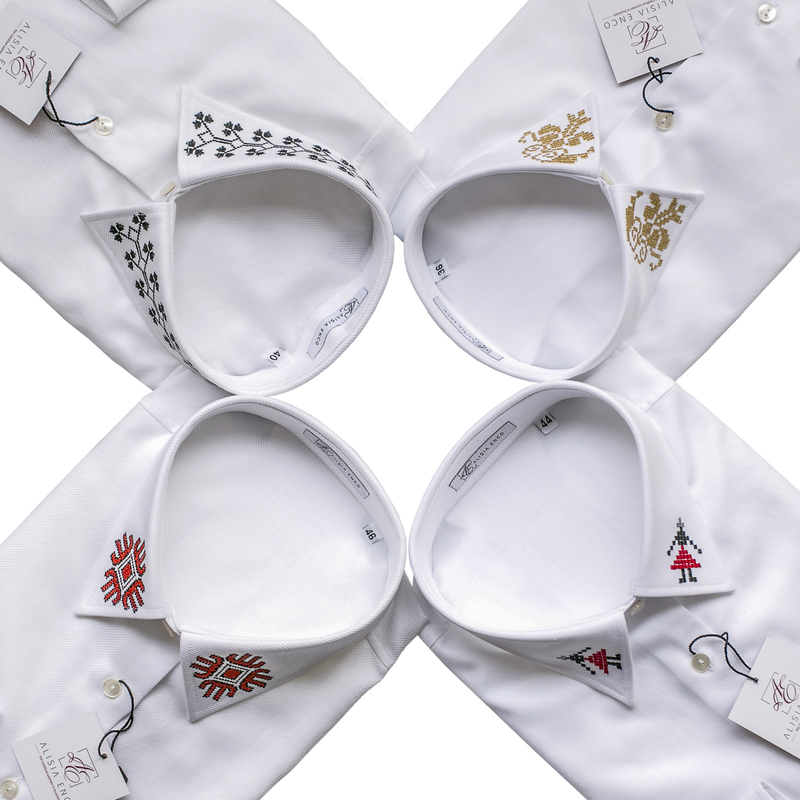 Everything started with the white ‘signature’ shirt, made out of the best cotton and impeccable finishing touches. Then, step by step, we enriched the collections with patterns inspired from the authentic Romanian culture, from Greece (a cherished destination for me) or from other colorful themes. In business, but also in their professional lives, women need colors, versatile textures and creative surprising patterns. Alice Botnarenco : “I am happy to say that all the ALISIA ENCO fashion items are available for purchase worldwide on our website (www.alisiaenco.com). You are the founder of the “Women in Business” organization. What was your motivation to create this community? What’s its purpose? Alice Botnarenco : ” I’ve been drawn to the business environment since I was very young. As my personal network grew, I’ve come to realize that women really have a say in business. They bring empathy, creativity and balance. It seemed logical to set up an organization dedicated to women’s leadership. 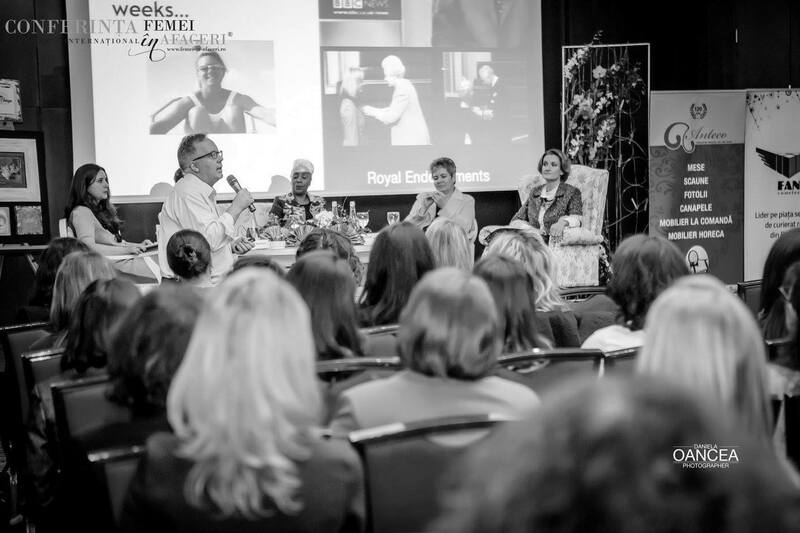 ‘Women in Business’ is meant to be a source of inspiration for women who want to achieve a successful professional career (through the interviews, events and news that are shared on the website). It is also a platform for networking and promoting their business. Any events and plans for the future? Alice Botnarenco : “We are currently working on improving the platform ‘Women in Business’, which is an online business magazine. We intend to continue developing what we have started in 2009 and to adapt the community to the numerous challenges of today’s life. Men and women leadership are changing with the rise of new technologies, the evolution of relationships between different generations and the changing perception of work nowadays. We learn to adapt and this very challenge keeps us awake and boosts our creativity.